100’s of shape, size, adhesive and material options. All delivered fast. Need to review your costings? Or maybe want to go mobile? 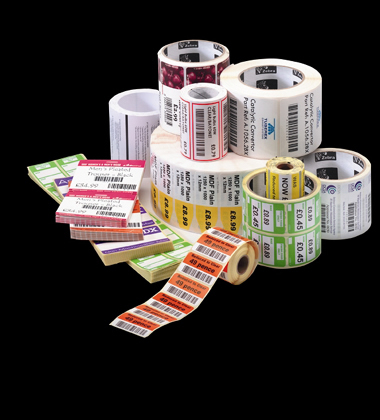 We can print your labels for you. It avoids needing to buy the machines. 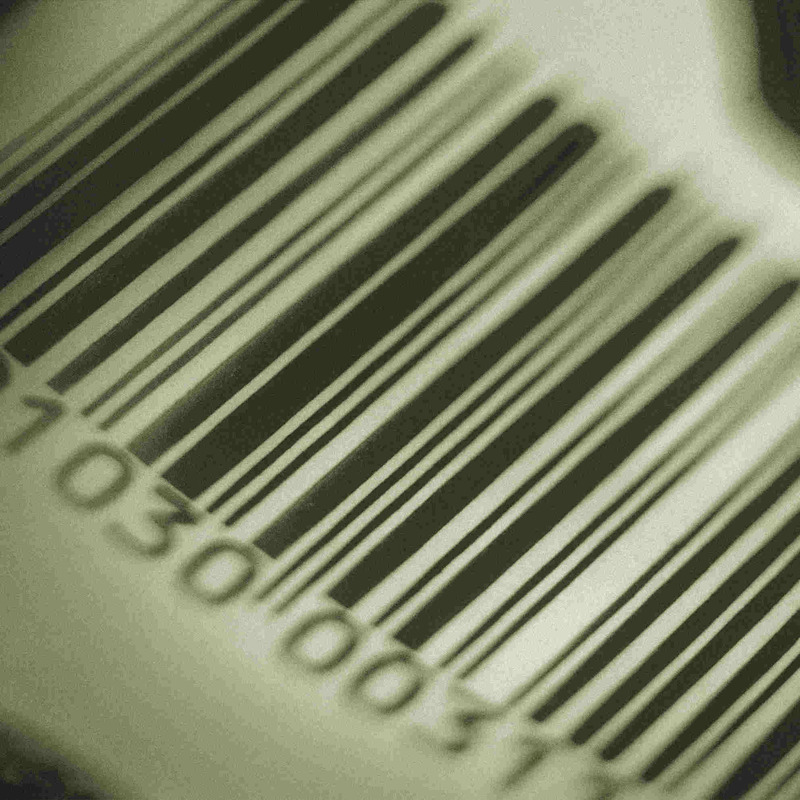 BARCODE AND LABELLING ADVICE If you need a hand to get it right then please just ask. This service is free for our customers. COMPATABILITY— sometimes you want to save money without compromising on quality. That is what our own production plant is for. We offer a huge choice of sizes, colours and materials for all popular models. 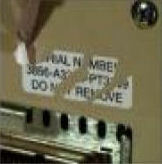 Do your labels get very hot, cold, wet or need to be tamper proof?